I have not bought the book but i already know what its going to bring out of me. 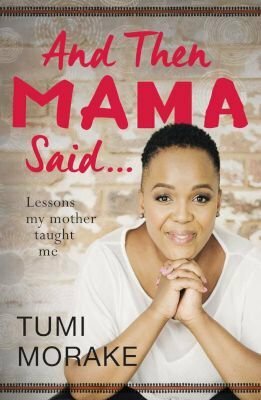 I love you Tumi so much i would have to be left with only 1 person in the world it would be you that is why i am certain that this book will create a new Author from your foot steps. Much Love keep up the good work!!! I could put the book down; very honest. Exceptionally written.